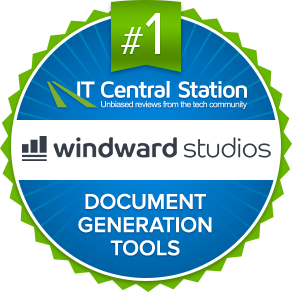 Windward Studios is an industry leading data-powered document generation (we're equally good at reporting software) platform for OEM/ISV , System Integrators, Enterprises, and Individuals. 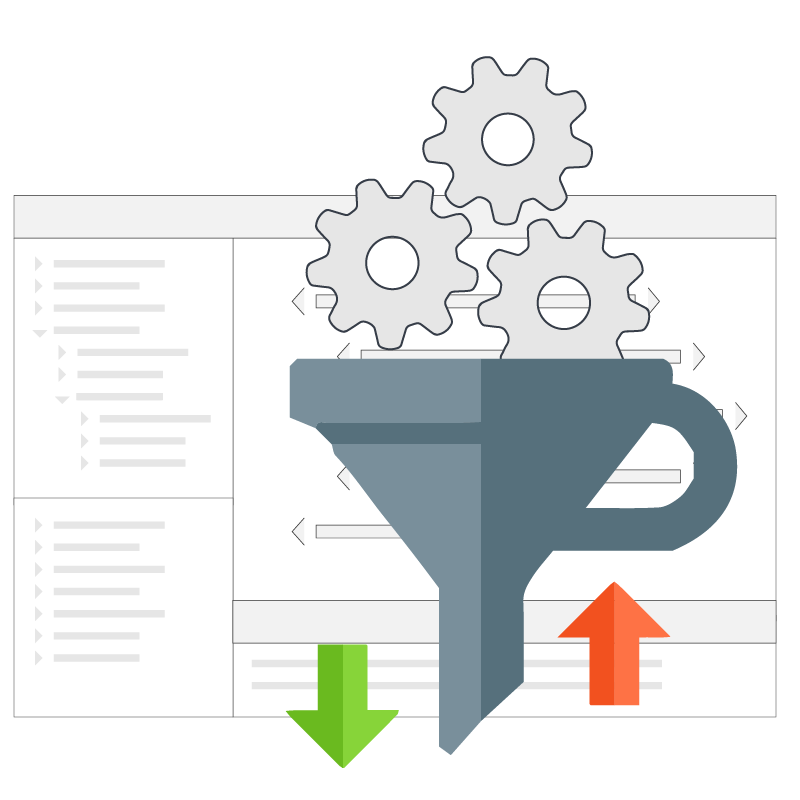 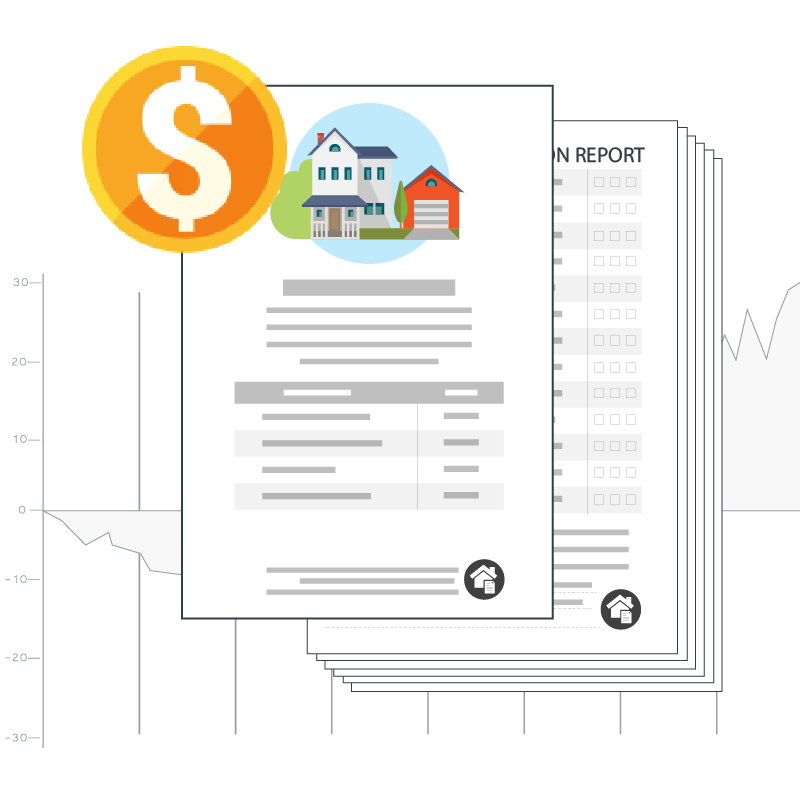 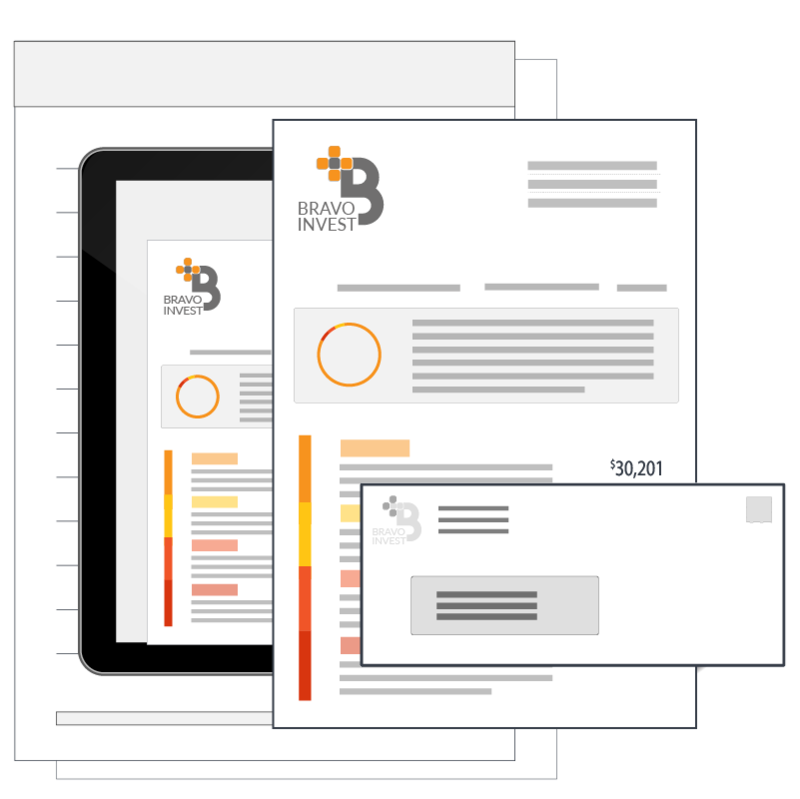 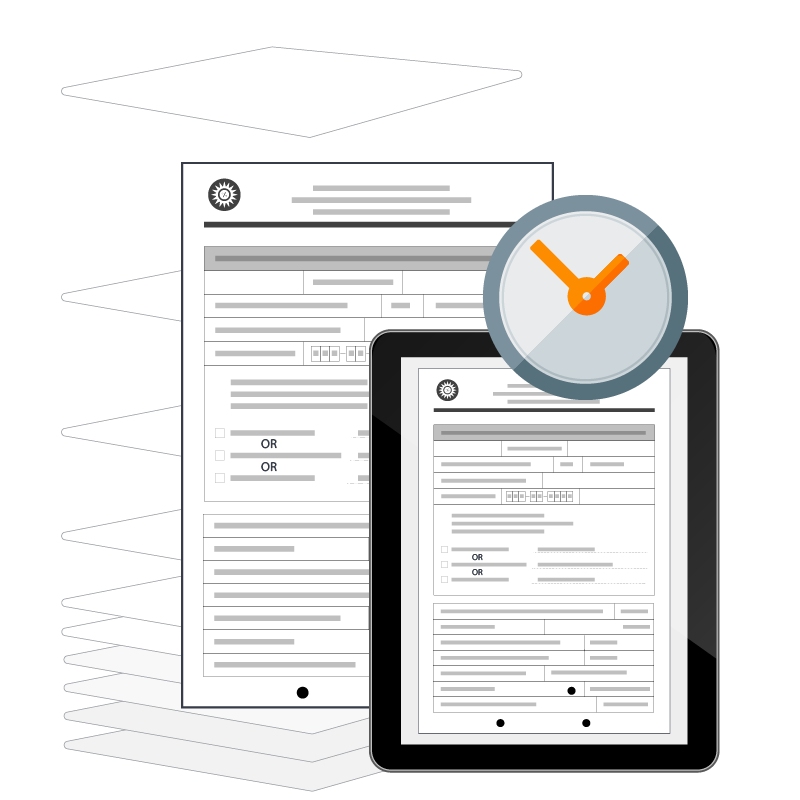 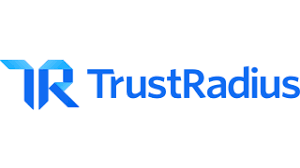 Create visually dynamic documents that look precisely the way you want without the painful hassle and long timelines of legacy and alternative solutions. 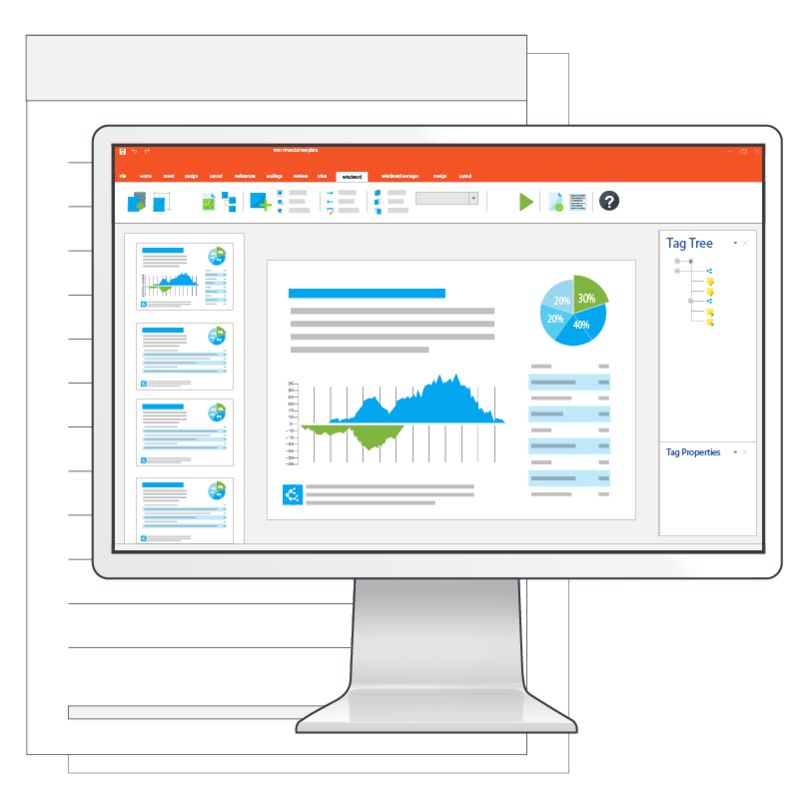 As a result of the intuitive functionality and dramatic time savings of Windward’s platform, individuals and companies can significantly reduce their costs of tools, time, and labor, freeing up internal resources and budgets to be invested in other important company initiatives.